And the Luke Cage news keeps on rolling in. Deadline is reporting that the Netflix / Marvel Studios production has cast another prominent character from the comic books. 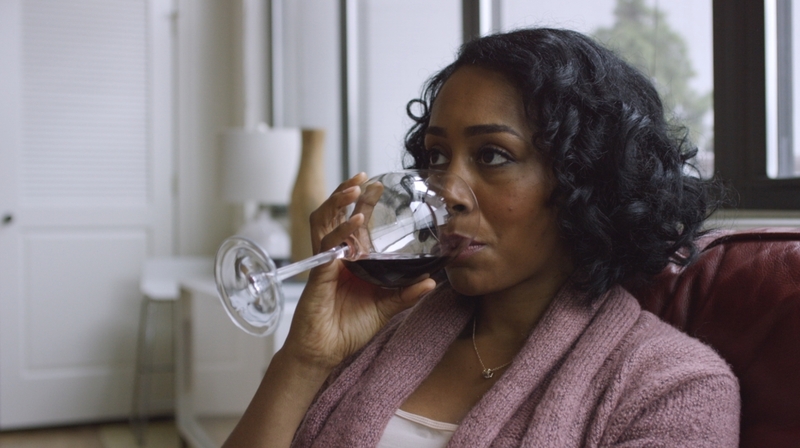 Newcomer Simone Missick has been cast as Misty Knight. Missick’s last big gig came as a guest spot on the Showtime series Ray Donovan. prosthetic for her that gives her superhuman strength. Knight then quits the NYPD and opens a detective agency with her friend Colleen Wing. The two frequently run into and help Luke Cage and Danny Rand (Iron Fist), the Heroes for Hire. An interesting note is that Knight is a romantic interest for Iron Fist in the pages of the comic books. This could be Marvel’s way of doing a soft introduction of the character, much like how Jessica Jones will first introduce us to Luke Cage. With casting news coming one after the other like this, it would seem like Netflix and Marvel Studios are starting to get serious about this series. Once they get this series done all they have to do is get Iron Fist going and then we can get the Defenders series that will join the four separate heroes together. Luke Cage, which will star Mike Colter as the titular hero with unbreakable skin, is in production and expected to debut on Netflix sometime next year. This entry was posted in Breaking News, Marvel, Toys and tagged Luke Cage, Marvel, MCU, Mike Colter, netflix, Simone Missick. Bookmark the permalink.